braid shield (95% coverage), PVC jacket. Belden Brilliance 1694F is an extremely flexible version of Belden’s popular industry standard, 1694A. Like 1694A, this RG-6/U Type Low Loss Serial Digital coaxial cable provides top quality signal transmissions (both analog and digital). 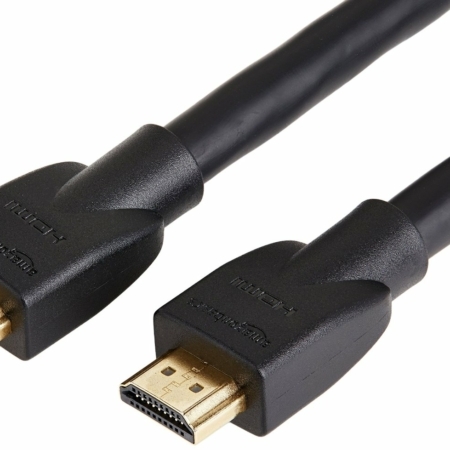 It also offers the user the benefit of superior cable life-whether it’s used indoors or out-of-doors. 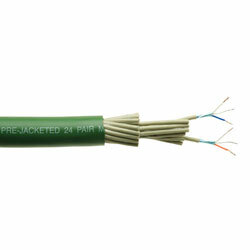 And unlike other manufacturers’ cables, 1694F provides the end-user and the installer with some unique cost and labor-saving benefits since it accommodates the same connector as 1694A, and therefore the same type of tool, throughout its installation-even at the patch panel.